A childhood spent studying ballet technique prepared Helen for the graceful stretching and body movement of Pilates. Her interest in Authentic Pilates began on a personal level while living in America. Helen became a fully certified Authentic Pilates Method instructor in 2006, after being inspired to complete the Pilates Instructor Apprenticeship in New York, under Master Teachers Romana Kryzanowska and Sari Mejia Santo. 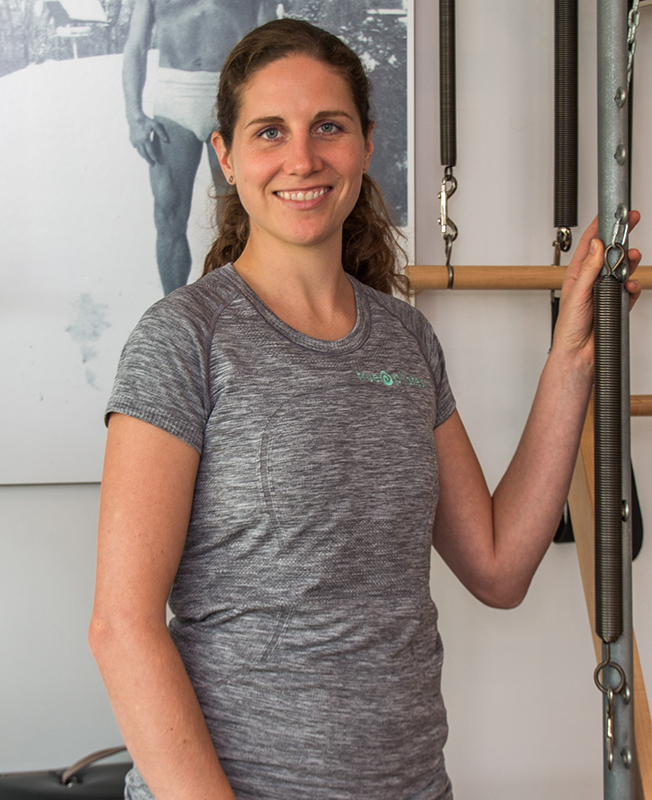 Since Helen established True Pilates in 2007, she’s become a sought after teacher, carving a strong reputation for her personalised sessions and her flawless technical skills. Helen’s clients find it easy to relate to her charismatic personality. Helen will guide you through the classes with an enjoyable approach, while challenging you to get the most from the session. Rose comes from the beautiful country of Chile in South America, and has been living and loving New Zealand since 2016. Rose’s childhood was always related to the art world. She studied at Drama School in 2004 and for many years she traveled around the world working as an actress, dancer and singer. She connected with the Pilates Method in 2008 while studying circus to gain strength, control and balance. Pilates made a big impact in her life, helping her to boost her confidence while building a healthier and stronger body. Rose completed the intensive Authentic Romana’s Pilates programme, becoming a certified instructor at the beginning of 2018. Passionate about Pilates, Rose thrives on helping others to live happier and healthier lives. From the moment Lisa discovered Classical Pilates in 2013 while on a world trip in New Zealand, she was hooked. A previous aficionado of high intensity workouts, Lisa was looking for a low impact way to enhance her strength and endurance. She found this and more in Pilates and also discovered additional benefits, including increased flexibility, balance and body awareness. Upon returning to London Lisa followed her heart and gave up the world of Accountancy to complete a 600 hour comprehensive Pilates teacher training programme. She has continued her education and gains her inspiration by taking workshops from Master Teachers of Classical Pilates such as Bob Leikens, Kathi Ross-Nash, Blossom Leilani Crawford, Sean Gallagher, Andrea Maida and Junghee Won. Rebecca’s journey into the health and wellness industry began when she was a child. Suffering from extreme migraines, Rebecca’s mother took her to see Osteopaths, Acupuncturists and Naturopaths to bring her back to full health. In the 20 years that Rebecca has worked in the industry, she has followed both Eastern and Western medicine and philosophy, and is passionate about the human body and mind. Highly qualified, Rebecca has diplomas in remedial massage, aromatherapy, cranial sacral and myofascial release, Thai massage, basic Shiatsu, integrated body works, plus she’s a qualified Pilates' instructor. Much of Rebecca’s work has been alongside Osteopaths, working as a massage therapist and exercise therapist in their practice. 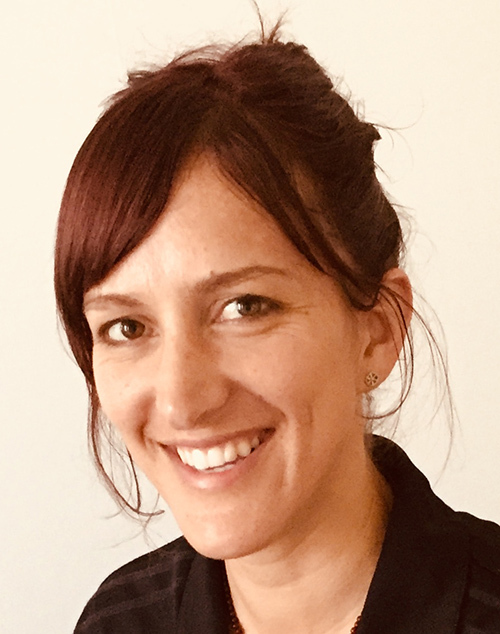 Attracted to massage in order to understand preventive medicine and maintain wellbeing, Tamar holds a Diploma in Therapeutic and Remedial Massage from the Wellpark College of Natural Therapies. Tamar believes in the far-reaching and ongoing positive effects of massage to help with injury prevention, mind and body relaxation and restoration. 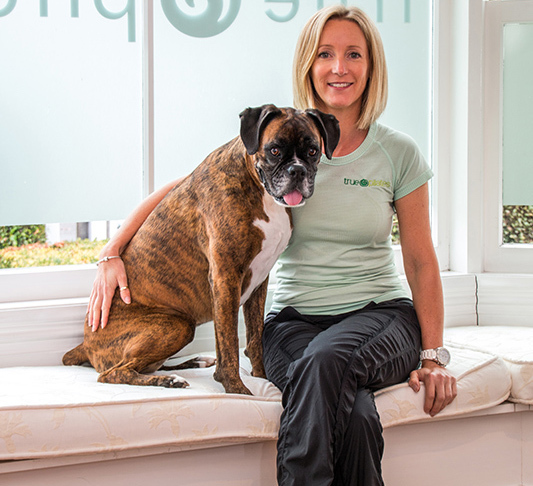 Focused on integrating the many methods of body work, Tamara uses neuromuscular techniques, acupressure, sports, mayo-fascial, reflexology and lymphatic drainage, amongst others, to assist the body in its natural self-repairing and restoring ability. 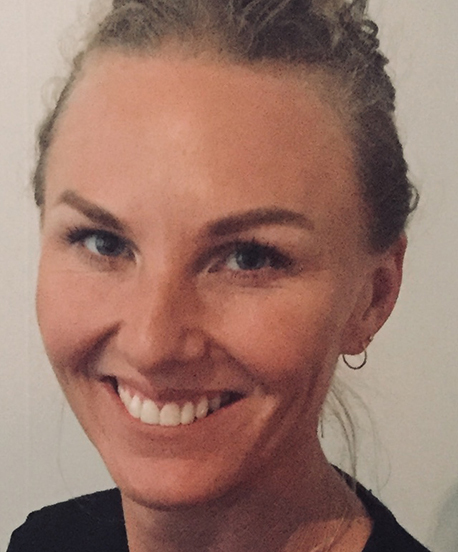 A keen sports enthusiast, Tamara has provided massages to competitors in the Auckland marathon, World Masters Games, the NZ Breakers and the Tall Ferns. 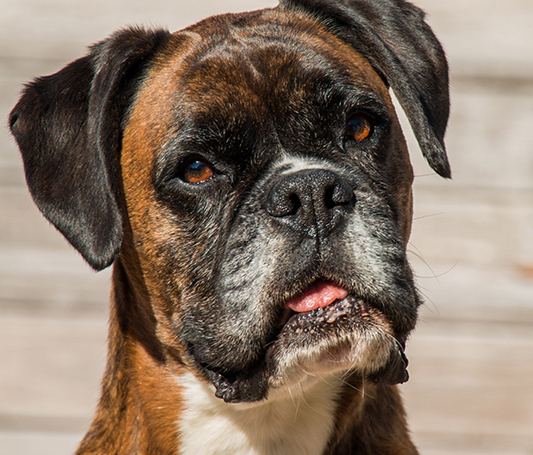 At Helen’s side, you’ll often find the unofficial studio receptionist and gentle welcoming committee rolled into one – Daisy, a friendly Boxer, with her big smile and a wiggly body that demonstrates her enthusiasm. On other days though, she might just gaze at you from her comfy bed as she relaxes while you’re working your body and mind. Discover tried and true pilates - the way it was originally developed by Joseph Pilates himself.